Republican Florida Legislators Demand Sheriff’s Firing—NOW! 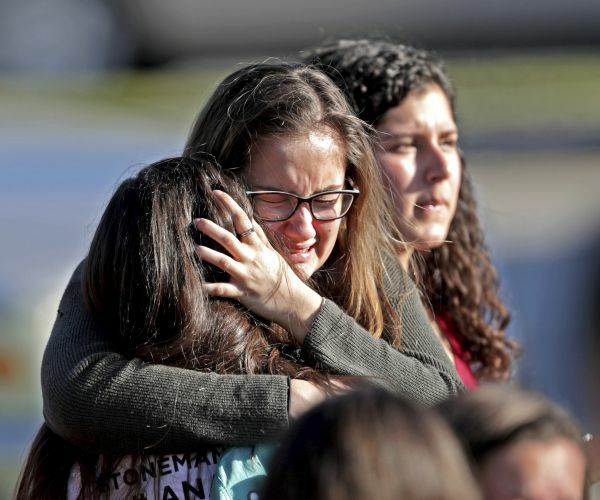 Israel has been under intense criticism since announcing the school resourse officer, who was employed by Israel’s office, took a position outside Marjory Stoneman Douglas High School in Florida during the Feb. 14 mass shooting that killed 17. Israel said the officer should have entered the building and attempted to stop the shooter.